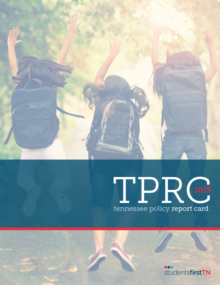 Through our research, we seek to demonstrate that all Tennessee kids CAN succeed and share policy ideas and best practices to ensure that they do. 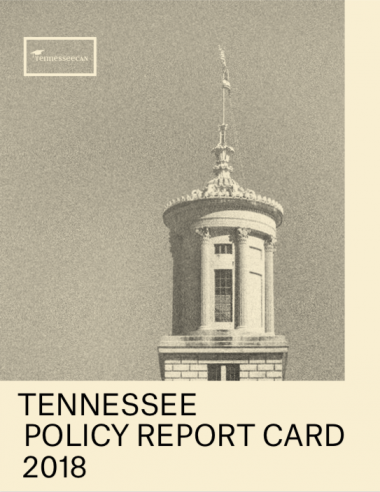 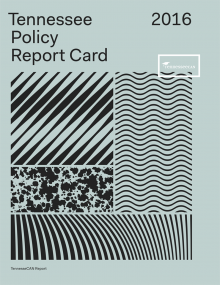 The 2018 Tennessee Policy Report Card is the annual publication looking at model policy practices and serving as a barometer on the state policy efforts that have contributed to that environment of academic success. 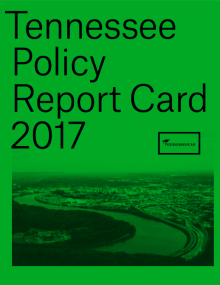 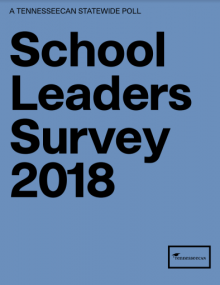 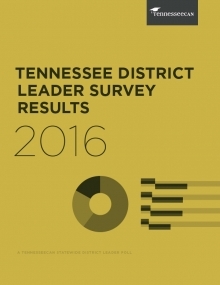 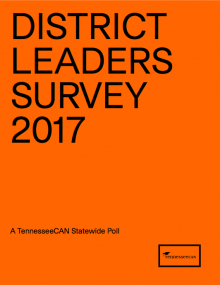 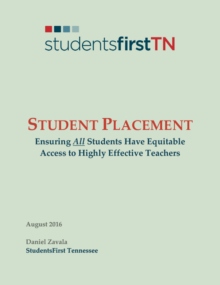 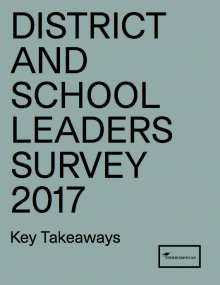 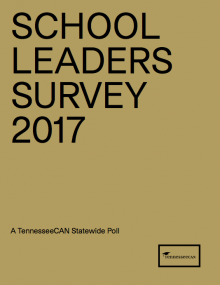 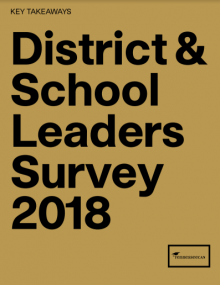 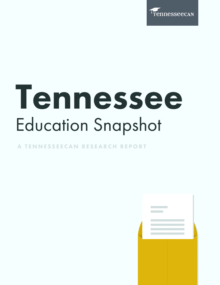 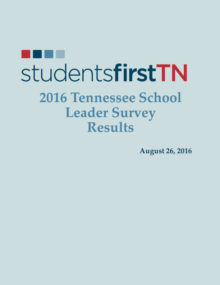 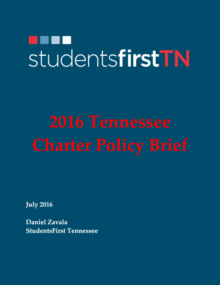 This report focuses on 25 policy issues in Tennessee around Excellence, Equity, Choice, and Transparency.